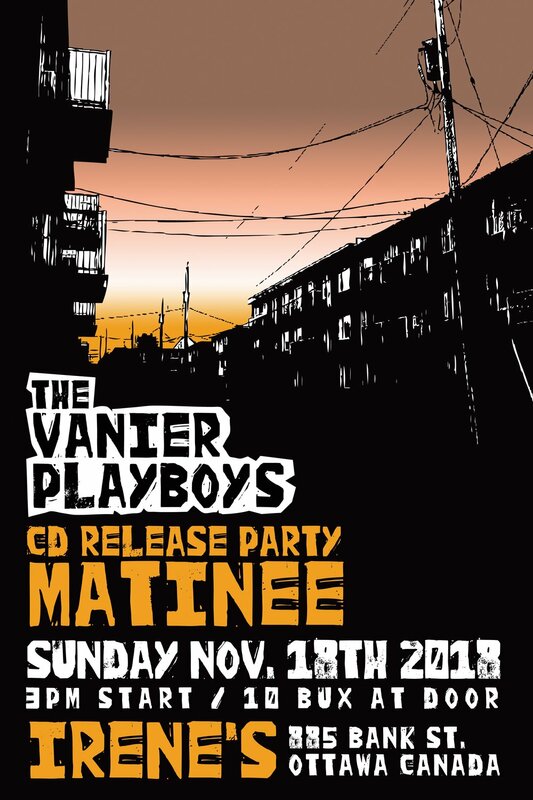 The Vanier Playboys want to thank all of you who came out to our CD launch at Irene’s. What a fantastic time we had! Thanks to all you dancers and hangers on. The place was packed with a full dance floor from the first to the last song. Thanks again! !